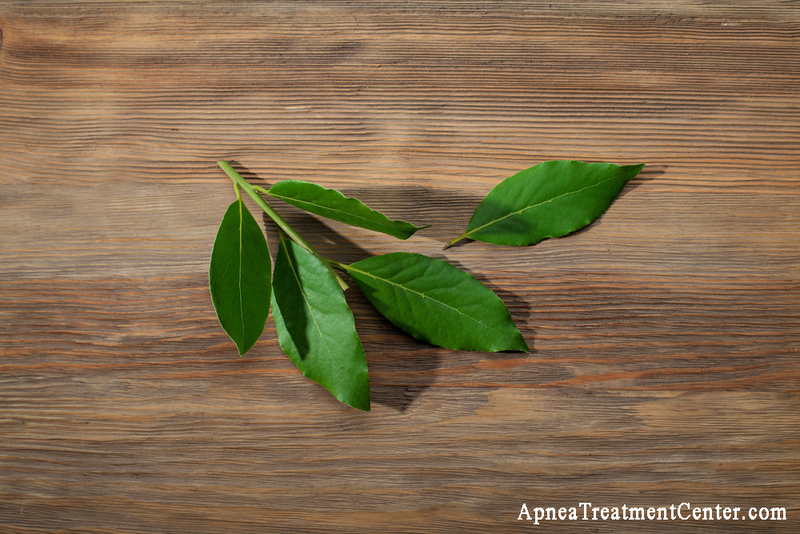 The first piece of advice for a sleep apnea patient is quick weight loss. 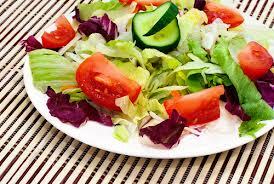 However, losing weight is perhaps far tougher than gaining a few pounds; ask any weight watcher and you would know. At the same time, 60 to 70% of sleep apnea patients are obese and weight loss for such a group of patients could be a really daunting task. Perhaps the biggest stumbling block when it concerns weight loss for obese patients is the time and effort required for achieving the weight loss goals. Let us not forget that these sufferers usually have a long way to go and have very little time in hand. Additionally, if you believe in the saying that success breeds success, for this group of patients, success is normally delayed – they take a long time to see some visible results of their weight loss initiatives. This in turn could be counter-productive, as most of them give up midway. As if this was not all, sleep apn ea patients are plagued by interrupted sleep for a long period. 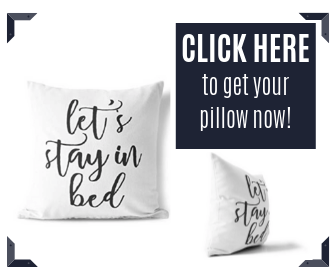 Sleep deprivation, as we all know, impacts various aspects of our mental and physical well being, including the willingness to do something that would be beneficial for the body, including physical exercise and losing weight. Therefore, it can be safely concluded that an average sleep apnea patient not only tends to overeat but is also unable to lose weight by doing physical exercises alone. 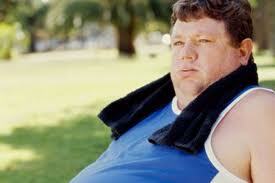 What is the best weight loss solution for such obese sleep apnea patients, who find losing weight an uphill task? Obviously, they have to follow a special diet plan as well, which is not only low calorie but nutritious and balanced at the same time. 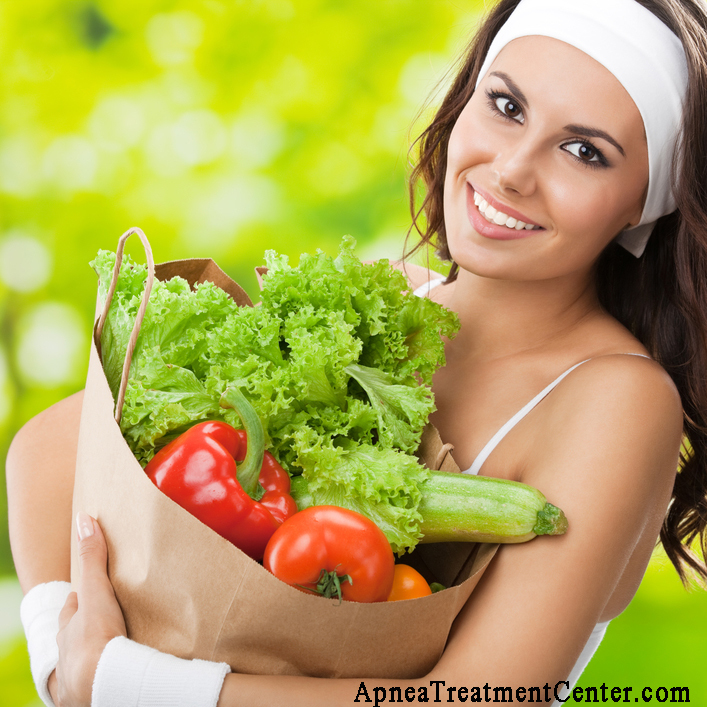 This brings us to the topic of best meal plans for the sleep apnea patient? Is eating fresh fruits, vegetables, nuts and grains and lean meat enough or should such foods be consumed in a planned and structured manner so that the body is never deprived of essential nutrients? From the research findings of Kari Johansson from the Karolinska Institute in Stockholm, some interesting information on diet plans for sleep apnea patients have emerged. The research ( a follow up study of the original study published in the BMJ in 2009) shows that low energy diet followed by professional counseling can actually help the apnea patients to lose significant amount of weight and ensure consistency in weight loss. 10% were completely cured of sleep apnea. Patients who lost weight most, improved more than others. The low energy diet used in this clinical study was based on the Cambridge weight plan consisting of a range of flavored meal replacement items like shakes, soups, bars and porridge. These foods were rich in vitamins and minerals making sure that the weight loss was done in a healthy manner. The long term succe ss of most weight loss plans does not cross the 5 to 10% marks. Many medical practitioners are therefore of the opinion that perhaps it makes better sense to put the obese patient preferably on CPAP therapy which would provide significant relief to most and then put them on a exercising and diet plan – so that they remain motivated to continue with their weight loss plans. For more useful tips on long-term weight loss, check out 6 strategies for success by the Mayo Clinic.